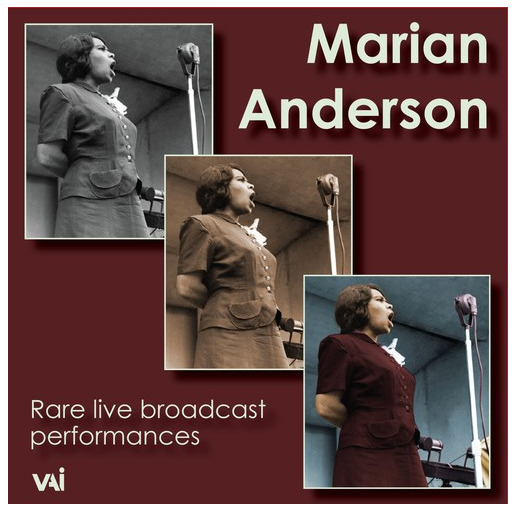 "Previously unpublished radio performances by one of the greatest vocal artists of the twentieth century. 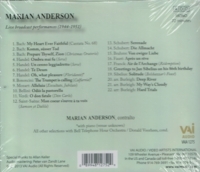 This collection presents Anderson in a wide range of repertoire, including songs and arias by Bach, Handel, Mozart, Schubert, Verdi, Brahms, Fauré, Saint-Saëns, and Sibelius, as well as spirituals. 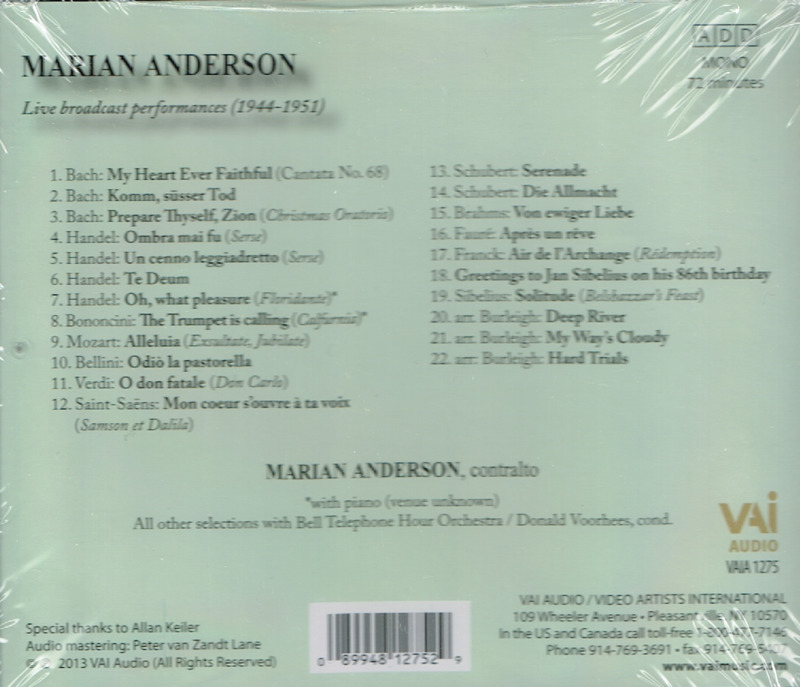 Booklet includes notes by Anderson biographer Allan Keiler. The great American contralto scarcely needs an introduction. Her rich, vibrant voice, unique in its colors and timbre, was coupled with excellent musicianship, a seriousness of purpose, and depths of emotional involvement."